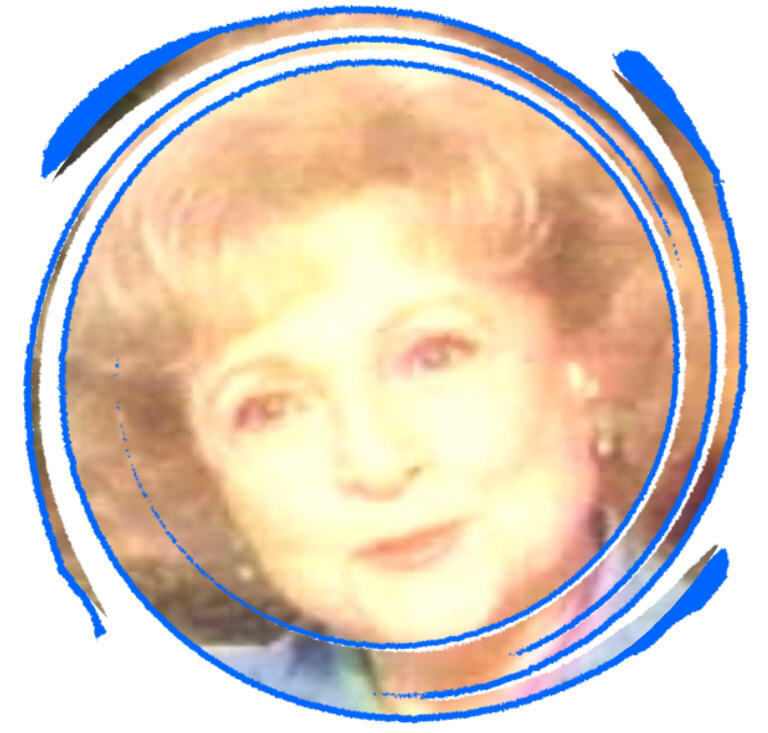 This page is dedicated to Betty's family, and late husband, Allen Ludden. Betty and Allen met in 1962 when Betty guest starred on his CBS show Password. Allen fell in love right away. The next summer, Allen and Betty were booked to co-star in the play, "The Critic's Choice" for four weeks in New England. Allen rented a house in Dennis,Massachusetts. His wife of many years had passed away a few years before, so Allen brought along his children, and their two poodles, Willie and Emma. Betty became friends with Allen's children and dogs. Allen was falling deeply in love with Betty and was courting her. He had purposed once, but Betty didnt accept. Allen knew that Betty would one day wear the ring that he had bought for her, and sure enough, on the second purpose, she did. Allen and Betty annouced their engagement in April 1963. 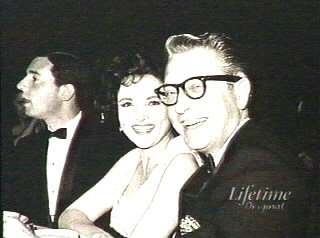 And on June 14, 1963, Betty and Allen were married in Las Vegas in the Sands Hotel. Their honeymoon was three days in LaJolla, California, and then it was back to New York State where they prepared to move to a 100 year old house in Chappaqua, New York. This page is dedicated to the late Allen Ludden. May your love and legacy live on forever. And, Thanks for making Betty so happy. America's Sweetheart, Betty White copyright of Lauren Adler, 2001. Nothing may be copied or reproduced in anyway with out a written letter from the webmaster.